Why are Juries Said to be Pro Plaintiff? During the trial a juror must give equal consideration to each piece of evidence that is presented. Studies have indicated that a significant portion of trials begin with juries that have the tendency to be pro plaintiff. Some studies have shown a tendency toward plaintiff bias in jury trials. It is said that jurors feel an almost automatic sympathy toward the plaintiff in a trial, distrusting the defendant in the case from the start. While all jury trials do not start with this level of bias, some legal authorities assert that a significant portion of trials begin with pro plaintiff juries. If juries have a tendency to be pro plaintiff, this bias poses a real problem for the legal system. Essentially, each juror is supposed to come to a trial with a blank slate. This means that the juror is not supposed to have a prejudice towards either party in a case. If a juror is likely to see all defendants as guilty until proven innocent, he or she is not a good choice for a jury, as prejudices don't make for fair trials. While some may think pro plaintiff juries are most often seen in cases involving heinous crimes, many assert that they are just as often seen in cases involving corporations as defendants. Those who accuse juries of being pro plaintiff claim that scandals involving corporations taint the justice system, causing jurors to feel hostile and suspicious toward corporate defendants at the very outset of their trials. Some believe that a pro plaintiff juror sees a trial involving a corporate defendant as an opportunity to correct an unfair system and punish the corporation by sticking it with a hefty penalty. Others argue that pro plaintiff juries are not a significant problem, especially as they pertain to corporations as defendants. These legal experts assert that jurors are naturally suspicious of plaintiffs and their motives for beginning lawsuits against corporations. They claim that jurors share similar views to those held by the general public, believing the motives of many plaintiffs to be suspect. A real and frightening problem exists if a jury can be labeled as pro plaintiff or pro defendant. The very point of a jury trial is to see that individuals who are unrelated to the case and free of biases serve justice through the handing down of a verdict. For this reason, potential jurors are carefully screened during the jury selection process. Unfortunately, however, the screening process is imperfect, and bias, at times, still manages to find its way into courtrooms. 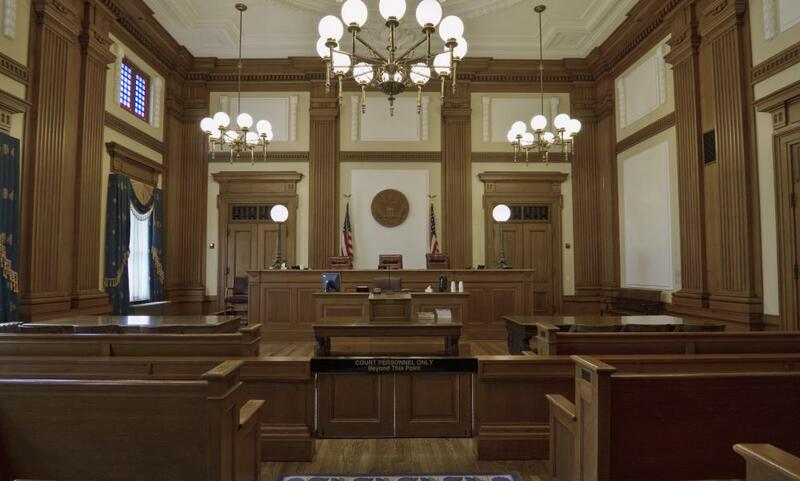 Why do Defendants Sometimes Waive the Right to Jury Trials? What is a Pro Se Defendant? What is a Peremptory Challenge? What Happens if I Forget to Report for Jury Duty?